the canDIshhh tales: Starbucks 2017 Planner + Giveaway!! Every year, it has been my tradition to raffle off a Starbucks Planner. This is my way to sharing the joy and thanking YOU for supporting me all these years. Starbucks has supported and loved all these years and this my simple gesture of paying it forward. So here's the (picture) unboxing of the Starbuck 2017 Planner. This is the box the Starbucks 2017 Planner comes in, it's plastic sealed. I opened the plastic to see which planner I got! The BROWN is still brown, while the BLUE is a Green! Both comes with the Starbucks Erasable pen! I like that this planner has a lot of room for writing. The coupons are attached at the back (as pages in a planner, it's perforated so you can easily just cut them out. It's attached to the planner so you won't lose them! Nice, right? As every year - getting this planner, you'll need 18 stickers - 9 for the Christmas beverages and 9 for the non-Christmas handcrafted beverages. You have until January 8, 2017 to collect the stickers and until March 9, 2017 to redeem the planners. Anyone within the Philippines is qualified to join. As long as your address is serviceable by LBC. I will ship the planner for FREE, so you won't need to worry on how to get it. Think of it as a good gesture. Just make sure to pay it forward, okay? 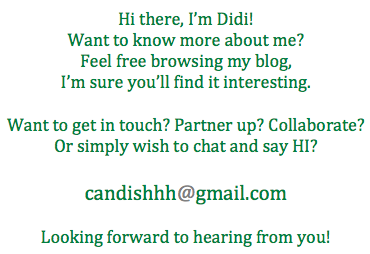 1) Share this post to on Twitter & Facebook - don't forget to tag me! @candishhh is giving away a Starbucks 2017 Planner! Click the link ( http://candishhh.blogspot.com/2016/11/starbucks-2017-planner-giveaway.html ) to join! c) BLUE or BROWN (which planner you want to receive! You have until 11:59PM of December 21, 2017 to join. I will follow the time stamp on the comment section. I will be picking the winner on December 22, 2017 so I can ship it out by December 23 in time for Christmas. Kindly note that the winner will need to reply within 24 hours - as I want to have the planner shipped out by December 23. If I don't receive a reply at 11:59PM of December 22, I will be forced to choose another winner. PLEASE READ THE FINE PRINT AND UNDERSTAND THE CONDITIONS, okay? Good luck guys and MERRY CHRISTMAS!! 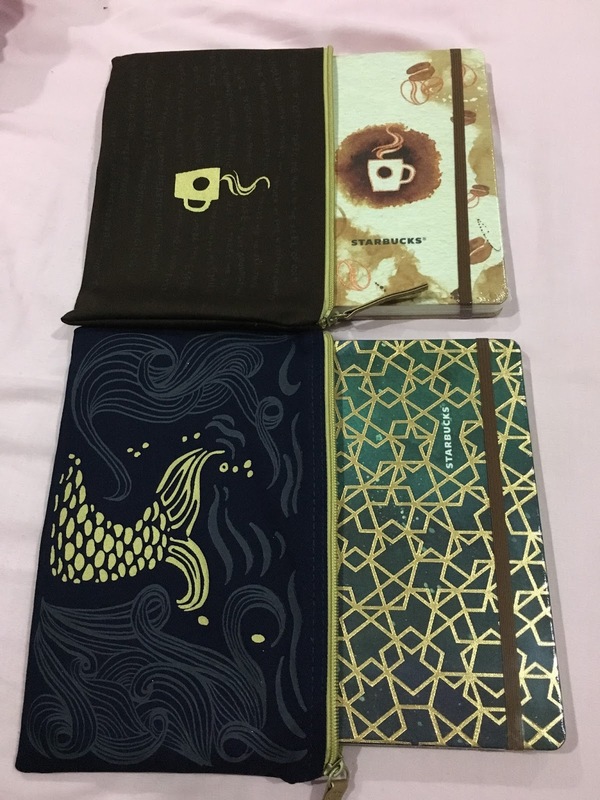 Thank you for this chance to get a Starbucks planner! c) BROWN (which planner you want to receive! c) BLUE is the planner i want to receive! Any color will do. Thank you.